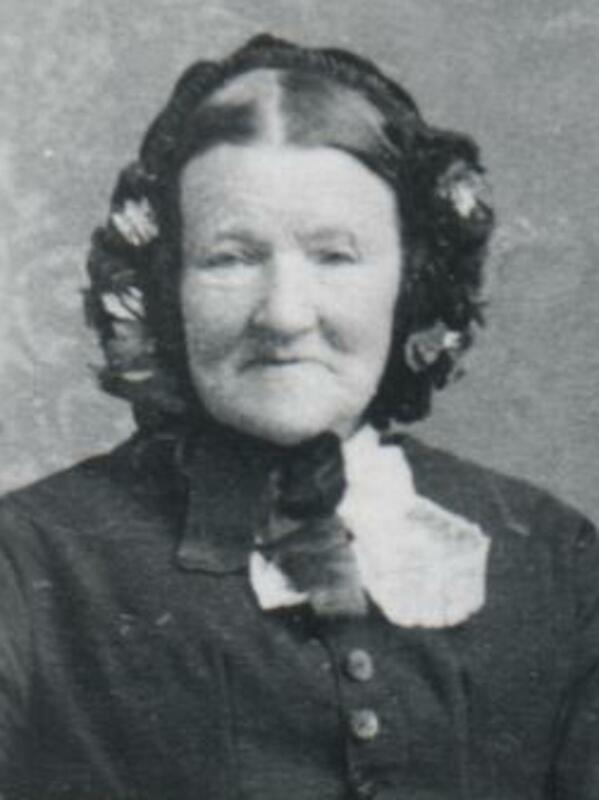 Wife of William Lake. In some sources her middle name is "Emmeline". She crossed the Atlantic on the ship Caroline in 1866.